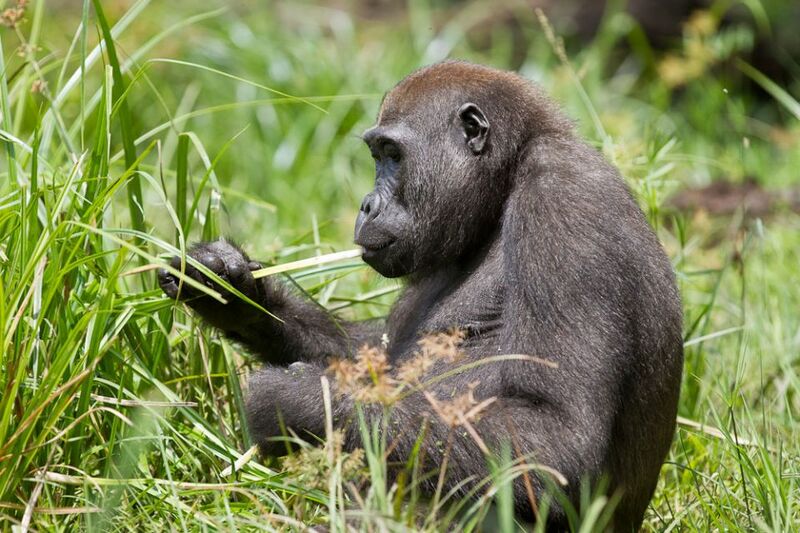 NOTE: Western lowland gorilla tracking is currently not available due to concerns around tourist safety. The situation will remain as such until further notice. 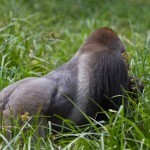 XA African Safaris offers western lowland gorilla trekking in the Republic of Congo and the Central African Republic. 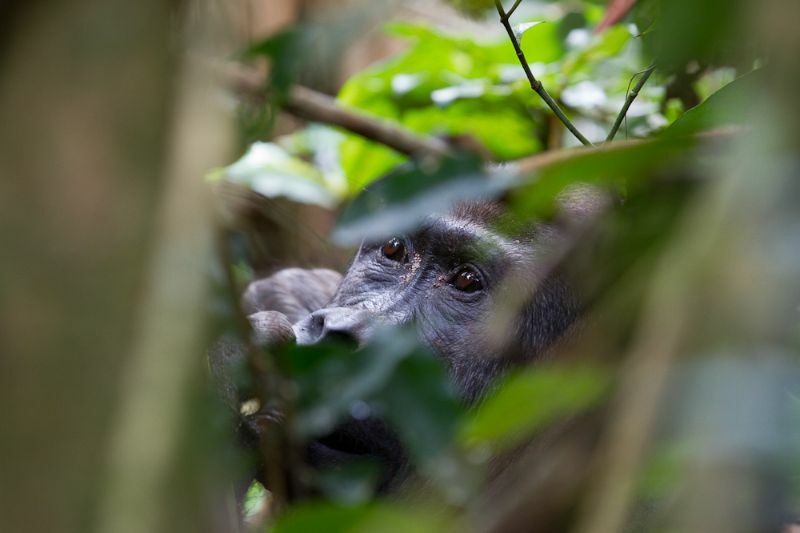 While the chances of spotting western lowland gorillas are very good, western lowland gorilla safaris are more of an exclusive experience in comparison to mountain gorilla trekking because only a few permits are given out daily. 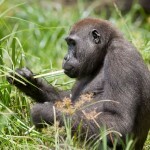 There are also fewer habituated western lowland gorilla families. 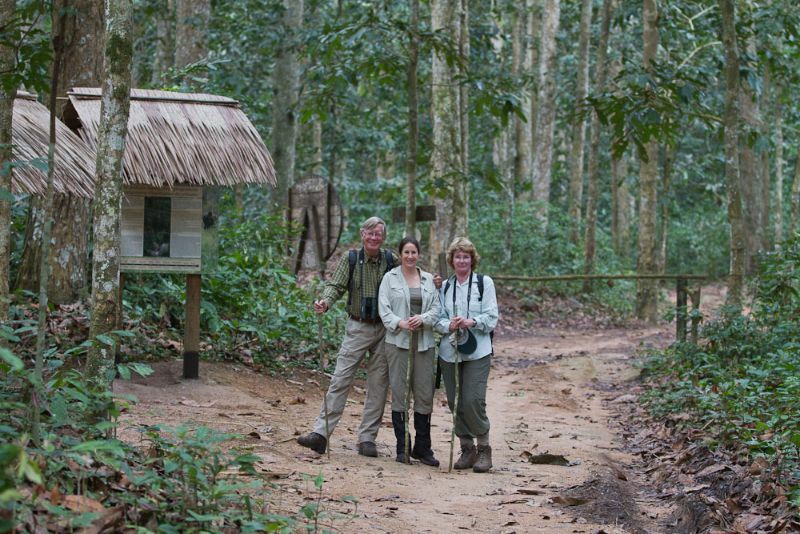 The tourism infrastructure in the countries offering western lowland gorilla trekking are less developed, making this kind of gorilla tracking ideal for the intrepid explorer who enjoys a more unique experience. 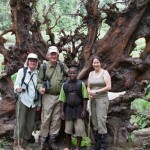 XA African Safaris is committed to helping you make the most of your gorilla safari experience. Furthermore, we handle the complex logistics usually associated with areas that are less developed, with guest safety and enjoyment top of mind at all times. 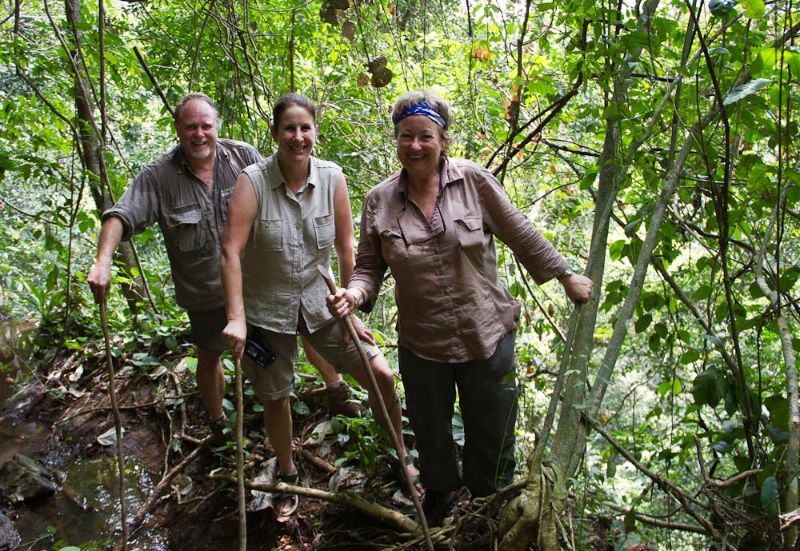 Lisa Marsden can personally guide your trip using her contacts and expertise to create your once-in-a-lifetime gorilla safari. With XA African Safaris, you can totally relax and enjoy your safari experience knowing that everything has been expertly taken care of. Western lowland gorillas inhabit the rainforests and swamps of equatorial west and central Africa (the second largest tropical rainforest on the planet), a gorilla trekking safari offers much more than just an opportunity to spend time with these habituated lowland gorilla families. 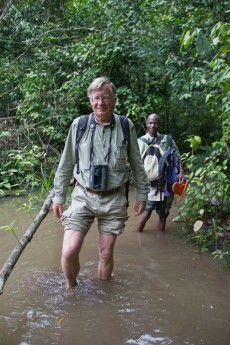 The African rainforest is also home to hundreds of other species of animals, many of which are unique, such as forest elephant and forest buffalo, Western sitatunga, the rare Bongo antelope and a wide array of other species. 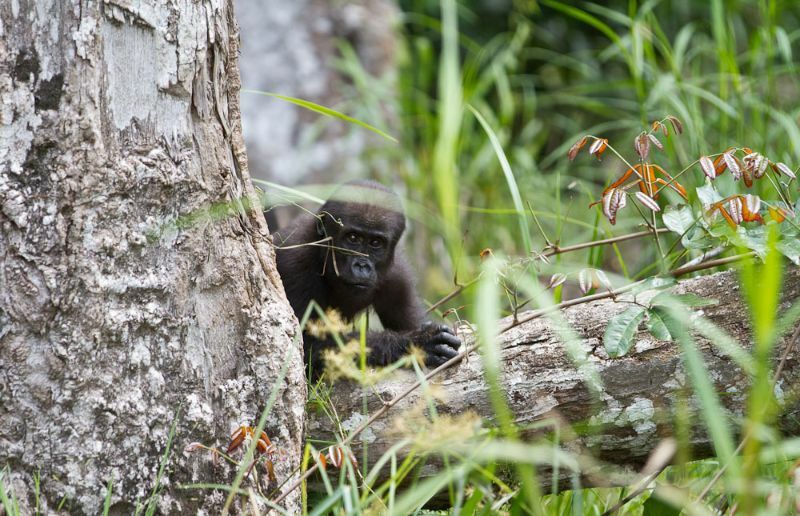 The area is renowned as the richest forest block in central Africa for primate species with eleven diurnal and six nocturnal species recorded. Guereza colobus, Grey-cheeked Mangabey, Moustached Monkey, Putty-nosed monkey and Crowned monkey are perhaps the most common primates but de Brazza’s monkey, Agile Mangabey and even chimpanzee are also seen. 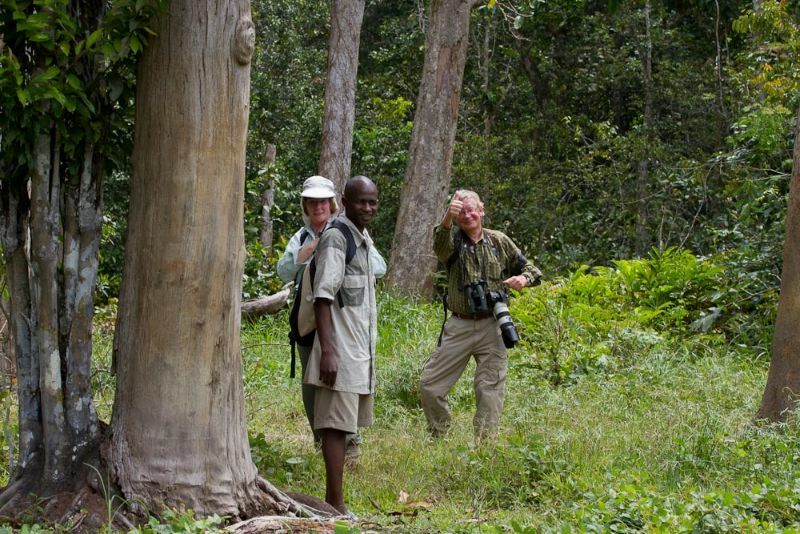 Predators include the elusive leopard, Spotted hyena, serval and African civet cat. Antelopes include Grey, Peters’ and Yellow-backed Duiker, Harnessed bushbuck hippopotamus and the western Red River and Giant Forest Hog! This vast, wild region, with its wide range of landscapes, is home to an incredible diversity of life. With 430 species of birds recorded in the region, more than a 100 mammal species, clouds of spectacular butterflies which are characteristic of this region and 60 species of amphibians, many of which are found nowhere else in the world. 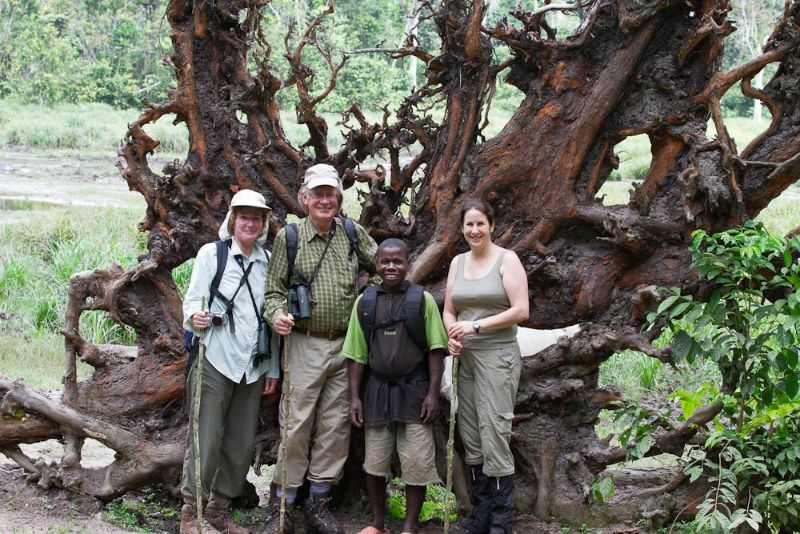 The forests trees are spectacular too: ancient giants well over 50 meters tall emerge from the canopy, delicate orchids cling to the branches, while the forest floor is littered with an incredible array of pods, fruits, flowers and fungi. An estimated 8,000 plant species can be found in these rainforests, of which only about 10% have been identified, making the African rainforests of great scientific interest. 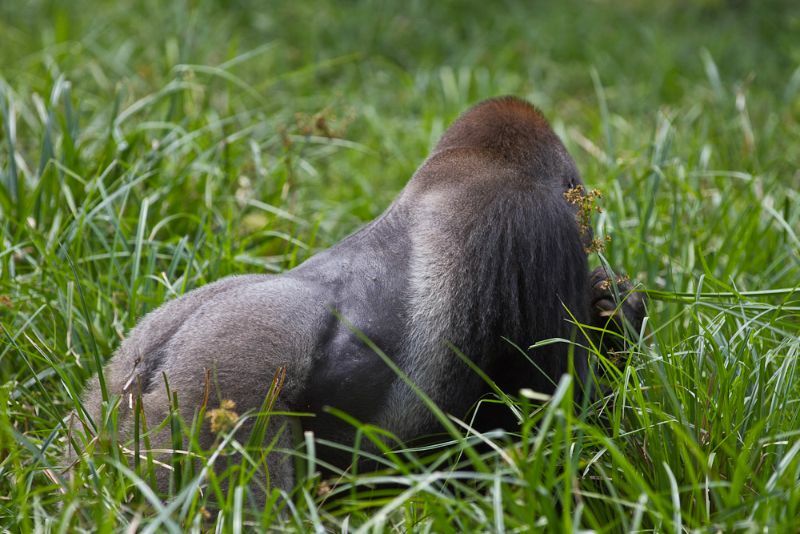 Sharing more than 97% of its DNA with humans, the gorilla is perhaps the most charismatic inhabitant of the ancient and magnificent rainforest. 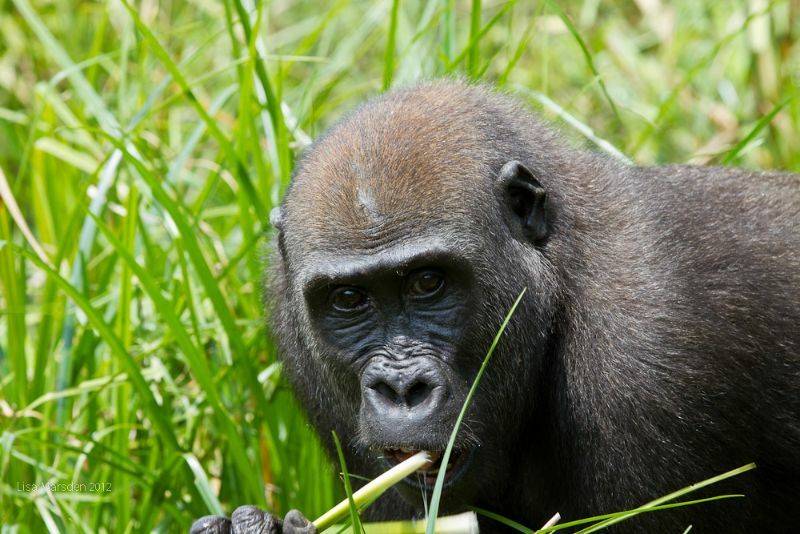 XA African Safaris specializes in western lowland gorilla tracking safaris to the Central African Republic and the Republic of Congo (Brazzaville). Contact us today to book this once in a lifetime safari experience. Apes have a particular saltiness and softness that you can only appreciate when you’re near them.